Dentures are a removable replacement for one or more missing teeth. They are used to restore both function and aesthetics. Dentures are custom-fabricated to fit your mouth and match the appearance of your natural teeth. Inlays and onlays are dental restorations that are used as an alternative to full coverage dental crowns. These dental restorations offer a well-fitting, strong, long-lasting solution to tooth decay. Inlays and onlays can also be used in place of dental fillings. 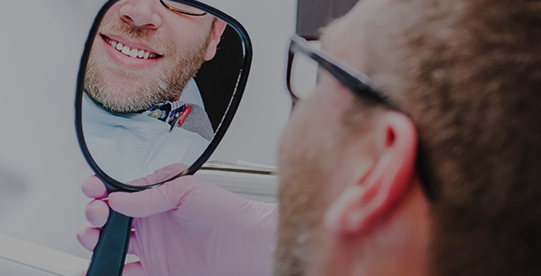 Divine Smiles Dental has the training and experience to restore the health, function, and beauty of your smile safely and gently. 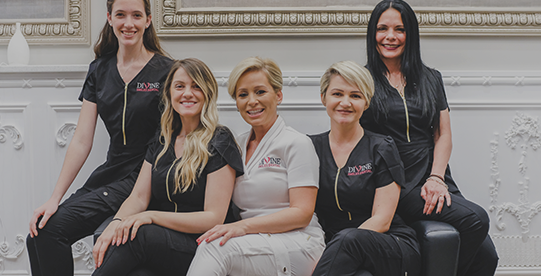 Contact our office to schedule a consultation with Dr. Rubinoff.